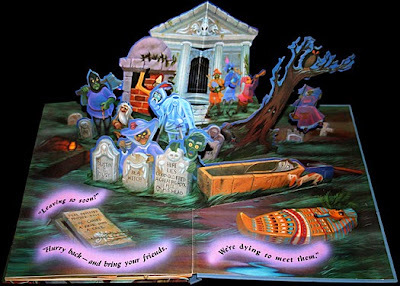 I just discovered this cool Haunted Mansion pop-up book from 1994. 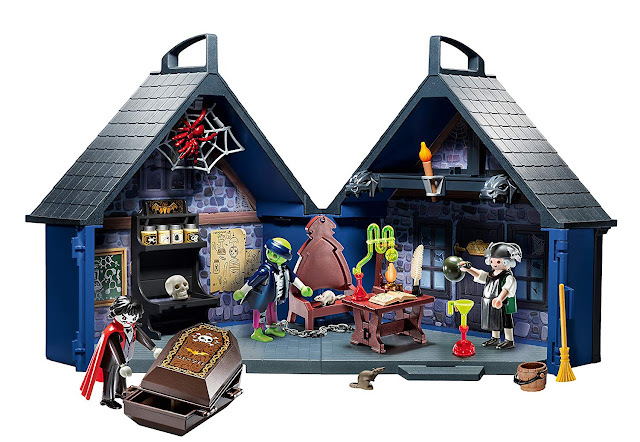 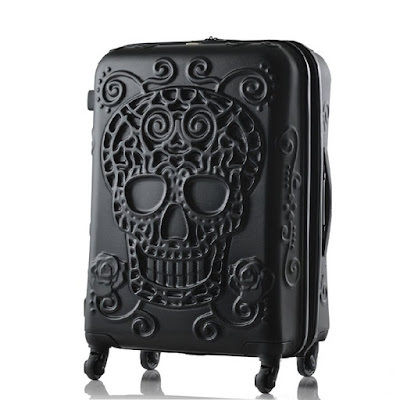 A collectible now, there are a few copies floating around on Amazon and on eBay. 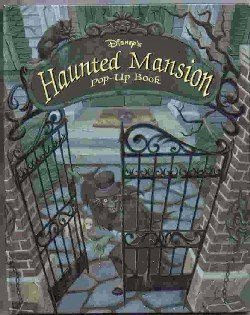 You can see several of the inside pages of the Haunted Mansion book at Disney's Darkside blog.